Will Snapchat turn things around? 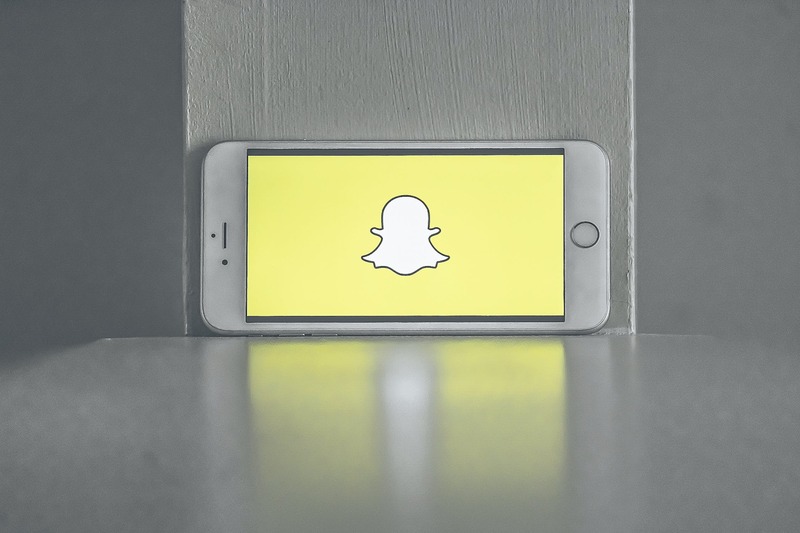 Snapchat maintained its users in the fourth quarter of 2018. The network managed to keep its 186 million users since Q3, having lost five million users in the first half of the year. Sales also increased 36% to a record $ 390 million. The company reduced its losses in the fourth quarter of 2018 by $ 109 million to $ 50 million compared to the previous year. Snapchat is also testing a new Android version that promises faster loading times and fewer bugs. So it’s quite possible that Snapchat is about to turn things around. It remains to be seen what the next quarterly report will show. Maybe dead people really live longer. For a detailed analysis of numbers, visit TechCrunch.